I have had CRPS in my foot for about 7 years. Recently I fell and injured my wrist/hand and the CRPS has spread to that area as well. Does anyone have experience or advice on how to deal with the spread of symptoms? Mine has definitely spread but not so far from the original sight. I have had CRPS in my right foot. The toes (a horribly painful) the top of my foot, bottom and sides. But its definitely spread into my ankle. Every morning it's more and more stuff, as well as getting more painful, with increased swelling. I'm afraid it will eventually spread to my knee. If I may ask (and if you see any more of my posts you will see I'm asking the same question) what types of medications are you on? I cant find a DR here in Michigan that has a clue about this disease. Ive tried 7 Pain Management Dr's (so I'm close to running out of options) and after they run out of Injection, infusions, tens units and PT (there's more) they just push me to someone else. These Drs here in Michigan are scared to DEATH about prescribing any type of pain medication. Pther than Lyrica. Simply due to my mental state my family Dr put me on Dilaudid for a few months, and I actually had a semblance of a life again. But, I've been taken off of it because shes afraid to prescribe any Opioid long term. So, I'm back to being ready to eat a bullit. I have an appointment at The Cleveland Clinic next month. And I swear, this is it. 2 1/2 years of this neverending pain, with no life. I spend every moment of my life in a bed with my foot slightly elevated watching TV. I didnt want to try opioids. But it's all that's worked. And not only worked, but worked well. It didnt come close to giving me my life back, but it did give me a life. But as I said, every Dr I see now, here in 2018 tells me "a few years ago we could have tried a Fentanyl Patch, and possibly something else for break thru pain" But they all admit there afraid to lose there licenses. So, I'm giving the #2 Hospital in the Country a shot. Hopefully they have something, an idea, or even a plan. If not, I'm done. 46 years old. My youngest son graduates next week, 1 year early. And he begins college in the fall. So, I do have things all set as best as I can. I pray the Cleveland Clinic can help. Apologies if you see this same post in other threads. I'm just hoping for some feedback from ANYONE!!! I'm desperate to see what other people are taking that's working. After foot (right) surgery have CRPS and many symptoms , no working, medicines, block injections. have only 9 months with these and is spreading to the same leg(right) . I pray always, listens music classic and Christian music, this help a lot. And use the paint : fine art to relax , just learning how to draw and paint. and them post the art at facebook and share with my friends at facebook. if you want to can see my page, but I do not mention about CRPS (I do not want to share this on facebook) but only sermons in spanish and English. And some pictures of my family, but NEVER about CRPS(my family do not know this) only I teld them that is for surgery and need time to recovery,(I do not want to put more stress on them). I cover my foot and leg with a bandage and medicine cream: Salopan. (is over the counter at the pharmacy). 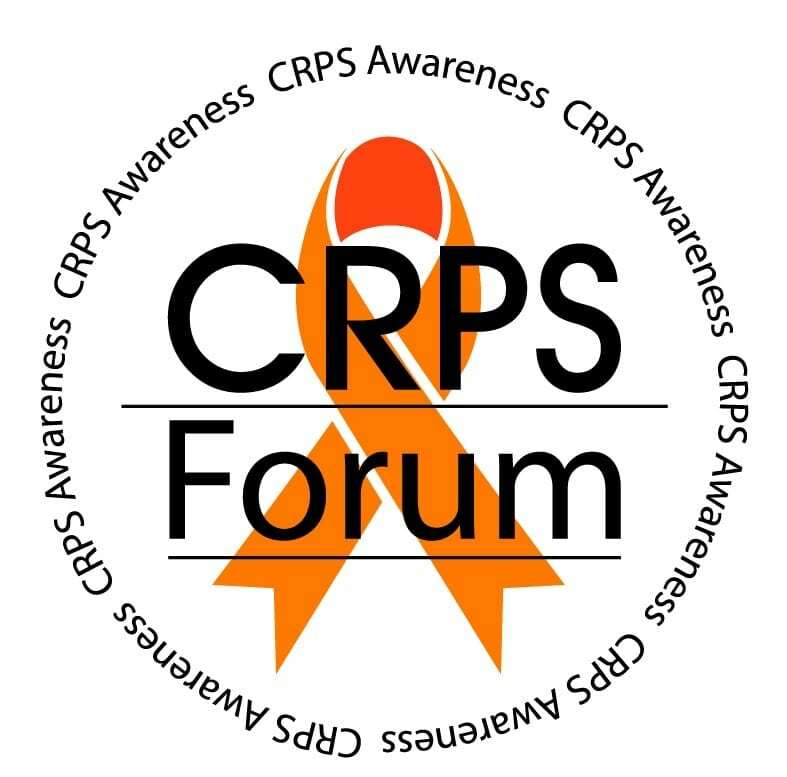 If you want to go to my page: facebook: you can find me : Giselle Remolina , please leave a private message that you are from: CRPS forum (so I will know and will let to enter my page, 🙂 . I am praying for all people that are suffering with any kind of problems. Keep going! keep foward, do not stop. God knows your suffer. Oh wow..I developed CRPS post ankle surgery in May 2017, and can sympathise with the spread problem. My spread happened really quickly - within 6 weeks it had spread from my ankle/foot to my shin - and has now reached my thigh. It is relentless. I am in the UK and had to really fight the system to see a pain doctor - I was originally told there would be no appointments until February this year! I saw my first pain specialist in August 2017, and he tried the normal medication and nerve block routes. I had no relief from any of these. Luckily he then decided to refer me to a larger hospital who are trialing offering Spinal Cord Stimulators to CRPS patients earlier rather than later in the hope that our outcomes are better long term. I had my trial SCS in May and permanent implant in July 2018. although it is early days and I am still having programmes adjusted for me - I am having some relief from the system. On the first programme post surgery my pain levels dropped to a 4 -5 out of 10 and the dreadful spasms stopped. I was having spasms almost daily anywhere from 2 - 5 hours in duration. So even if that is all the relief I get for me it will have been worth it. I am still on Tramadol, amitriptyline and pregabalin; with no pressure to come off those until I feel ready too. And I see a physiotherapist on a weekly basis. The medications have not had any major affect - I am now on the slow release Tramadol which is better in that it only wears off twice a day as opposed to four times a day, but in terms of pain relief pre SCS - I did not have a huge benefit from it - maybe dropping my pain from a 9-10/10 to about an 8/10. The pregabalin is supposed to help calm down the nervous system - however, I have not noticed much effect from it at all, but I can ask for the dose to be increased should I want to. The amitriptyline does help with sleep - not prefect or anything like my sleep pre CRPS - but at least I can get 5 hours of sleep as opposed to 1-2 hours sleep. All in all a bit of a mess. The medications used for CRPS are really just a shot in the dark - and luckily my doctors are still willing to prescribe the tramadol - although I do have to see them every couple of months before they will renew the script. I am not happy about the medications and their side effects - and really wish the researchers would have a break through treatment wise for us. I think I have been lucky in getting the pain doctors I did - having heard some of the stories on line. For me diagnosis was also quick which was fortunate as well, as I could not imagine seeing doctor after doctor with no relief or not being believed. My GP has also been fab - I try and see the same one each time rather than having to start at the beginning time after time. I know I still have a long way to go - and I do realise that the SCS is not a cure. I call it another tool in my toolbox for pain. But I am hopeful - programming permitting - that I achieve a form of stability in my symptoms. I wish you all the best with the Cleveland Clinic and hope you click with the doctor and can move forward with something that works for u. Big hugs across the miles.